Mine: A story that is fine, solid action, and Lisbeth is still badass. An enjoyable if not terribly memorable action thriller. 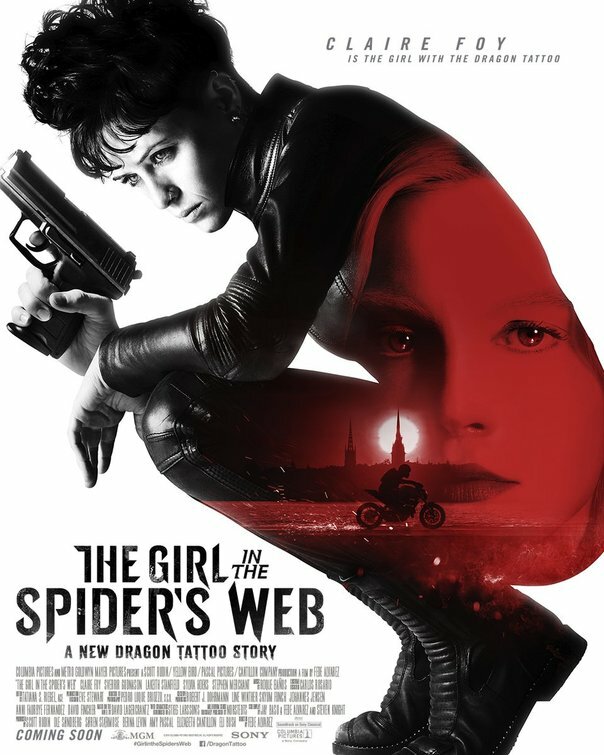 Leonard Maltin/Plot synopsis: Young computer hacker Lisbeth Salander and journalist Mikael Blomkvist find themselves caught in a web of spies, cybercriminals and corrupt government officials.